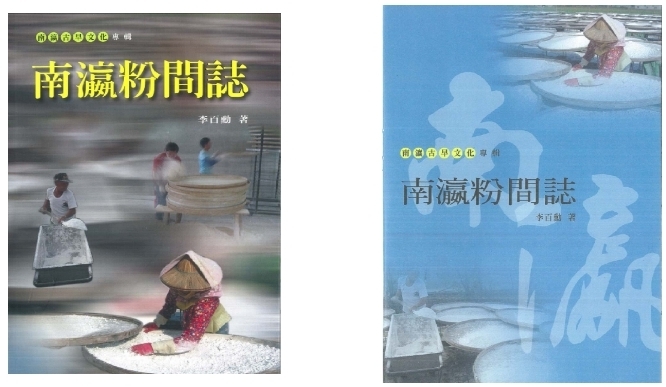 Traditionally processed and additive-free. The nutritious sweet potato is processed without any chemicals, ensuring a better, worry-free meal for consumers. 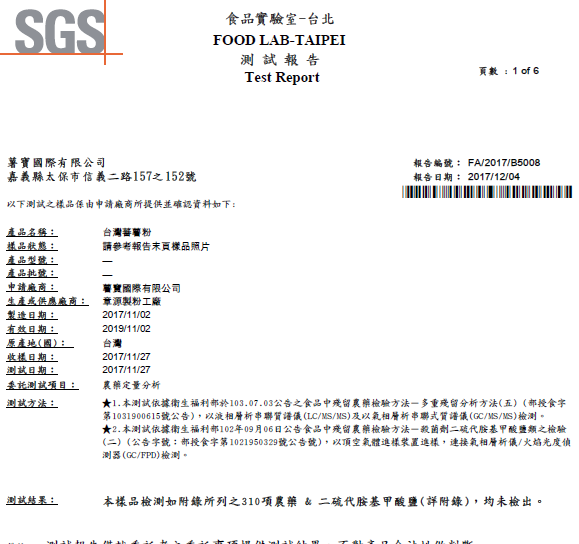 The highest grade, 100% pure sweet potato starch is made with inspections for quality at each stage of processing. The consistency of the product stays high from batch to batch. Once you use it, you'll realize its superiority to other brands of sweet potato starch. 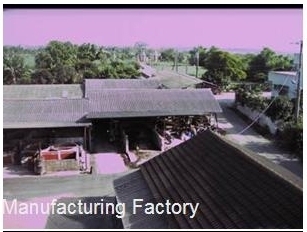 Abundant States Mill is located in Taiwan's Chianan Plain in rural Chiayi, an unpolluted area known for its blue sky, white clouds, and clear water. 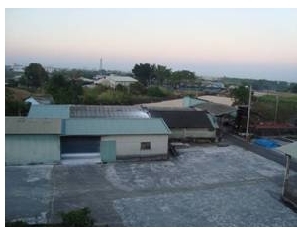 Here, the factory has been producing high quality sweet potato starch for 50 years. 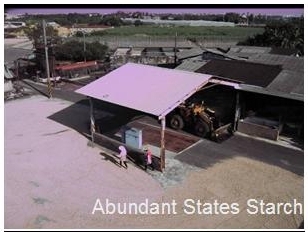 Traditional and professional processing techniques, as well as the use of nutritious sweet potatoes grown from local fields, make Abundant States Mill a unique place where only pure, all natural sweet potato starch is produced for our customers. 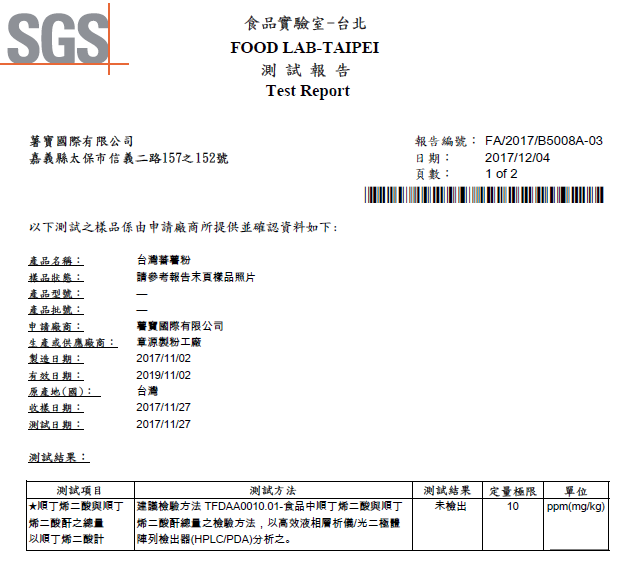 Pure, all natural sweet potato starch manufactured from Taiwanese sweet potatoes using established process techniques. Contains no pesticides, chemicals, or artificial additives. 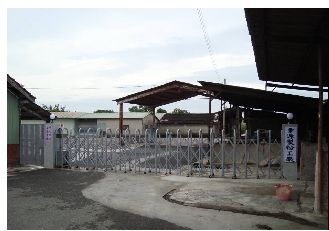 Quality is backed by over 50 years of production experience. 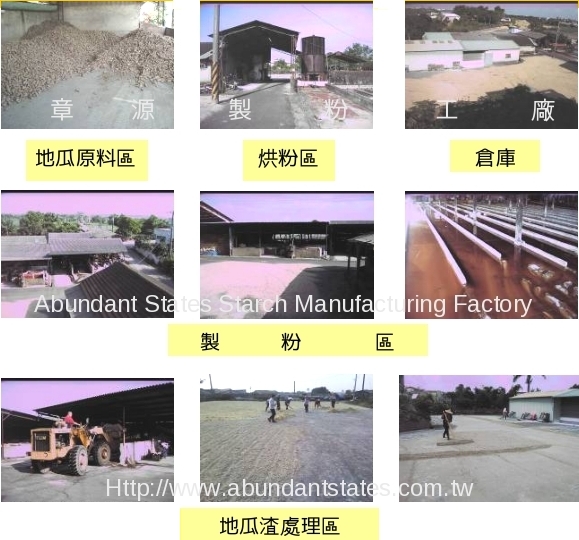 Processed with traditional drying method that results in larger granule size. 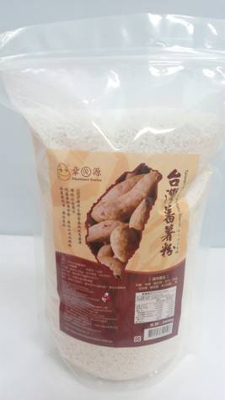 True sweet potato starch that keeps the original flavor and aroma of the sweet potato. 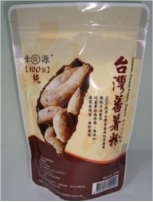 Has superior viscosity and taste and is much more stable than other types of starch. 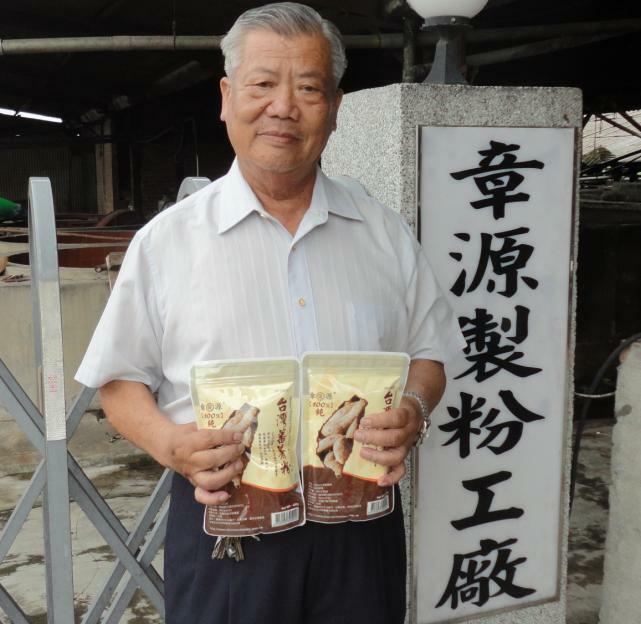 Very suitable for making meat ball dumplings, fen guo, fen tiao, bi tai bak (thick rice noodles), tapioca pearls, taro balls, oyster omelet, and tofu pudding. Can also be used as a soup thickener. Makes an excellent coating when frying foods, lending a crispier texture and naturally sweet flavor to the dish. The crispness remains even after the dish cools down, which does not occur when using ordinary potato starch or modified starch. Consistently high grade of purity and stability, saving chefs the trouble of modifying recipes to provide customers the same taste every time. Can be stored for at least one year at room temperature and in areas of low humidity. 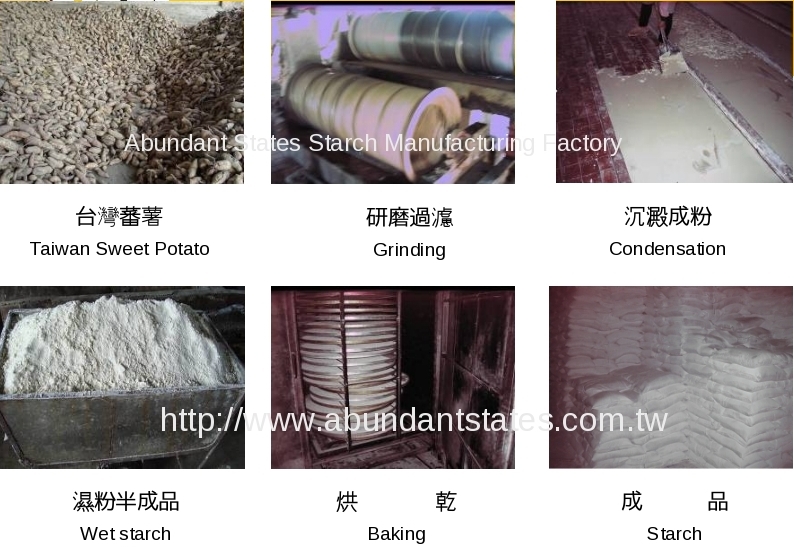 The quality of the sweet potato starch remains stable and does not break down. Natural aroma can be smelled immediately after the package is opened. Distinct sweet potato scent when mixed with hot water. 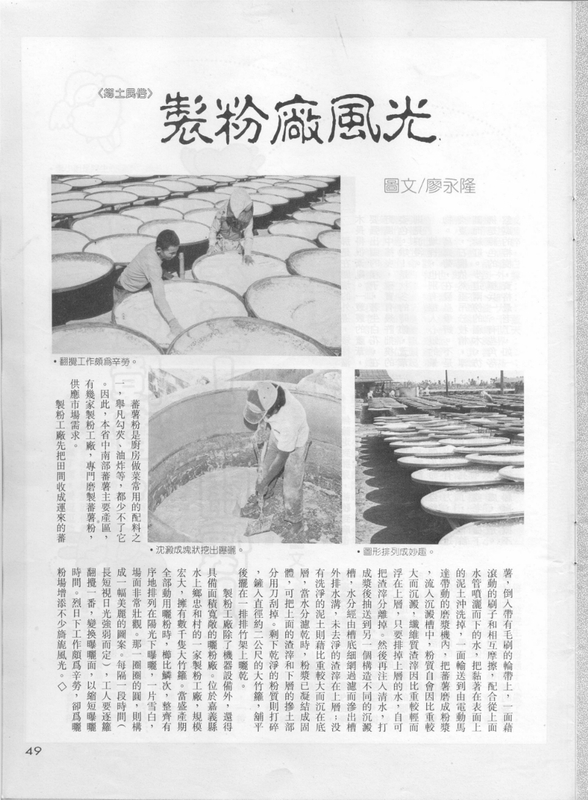 Glutinous quality which lasts for a long time. Feels firmer after temperature cools down. Quality and stability that lasts for over one year. Yes Natural Trading (M) Sdn. Bhd.